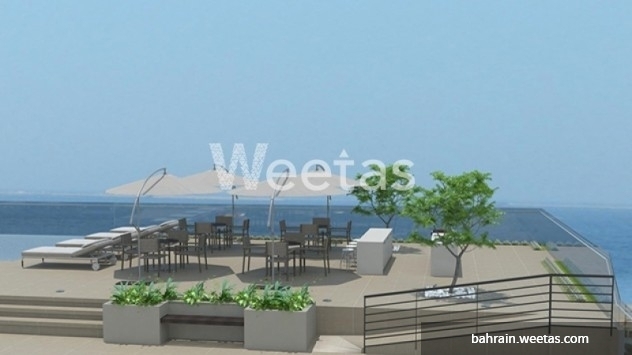 Make elegance your own address in Bahrain by buying an apartment in Burooj Residence through Weetas Real Estate. Your new apartment will be equipped with the best facilities and services for quality life, will contain 2 bedrooms, and a space of 134.7 square meters. It lies in Burooj Residence only minutes away from the heart of Manama and Bahrain International airport, price only 87.067 BHD. 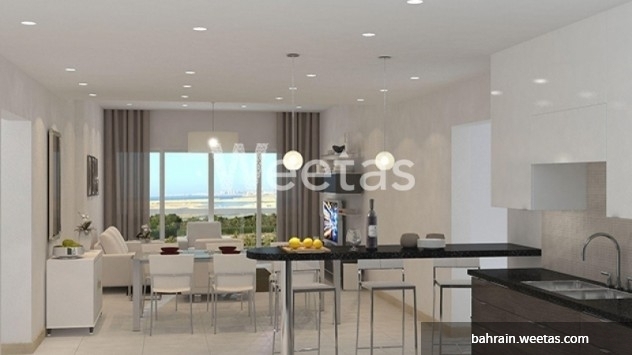 This property costs 4.7% less than the average 2 Bedrooms Apartments in Amwaj Island area.